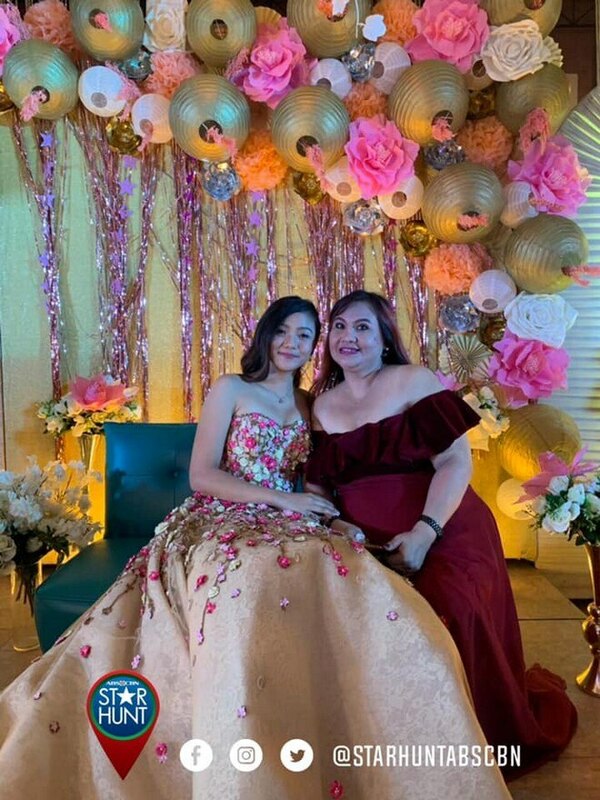 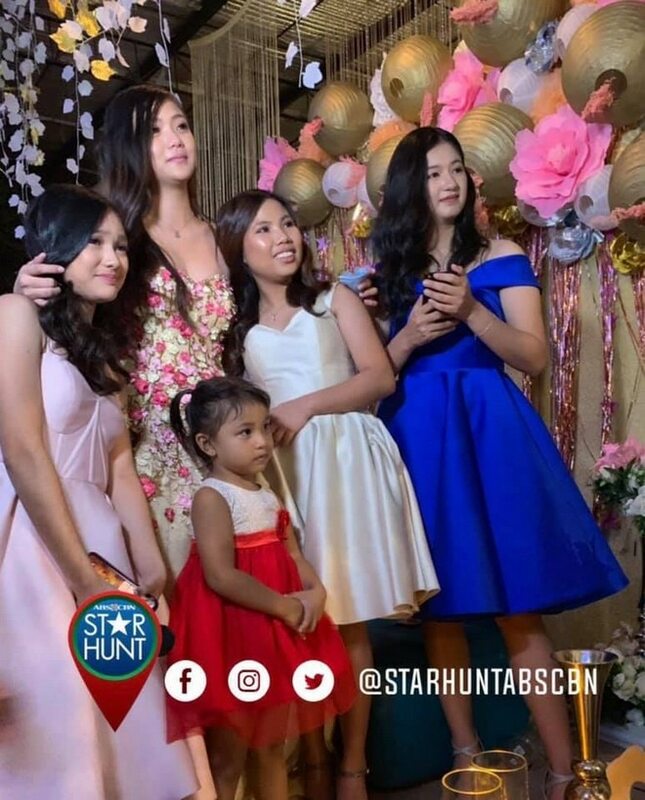 Pinoy Big Brother: Otso Teen Big 4 member Jelay Pilones couldn’t help but get emotional as dozens of family and friends came to celebrate her 18th birthday last Wednesday, February 13. 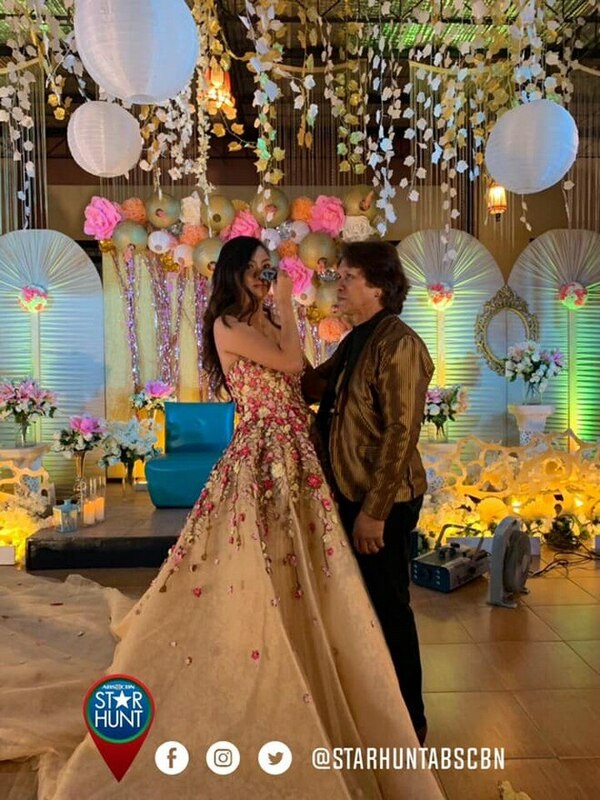 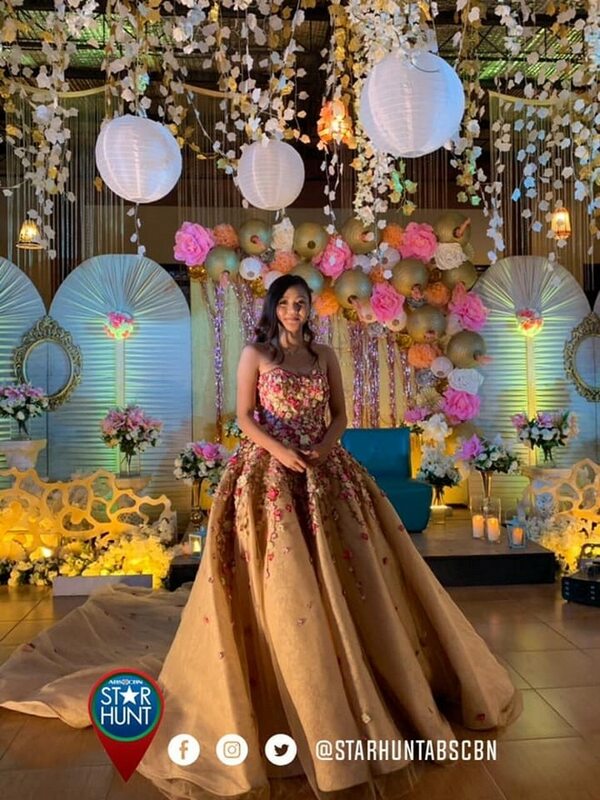 The ‘Sassy Sipag Girl ng GenSan’ had a floral-themed debut party to mark her transition into adulthood. 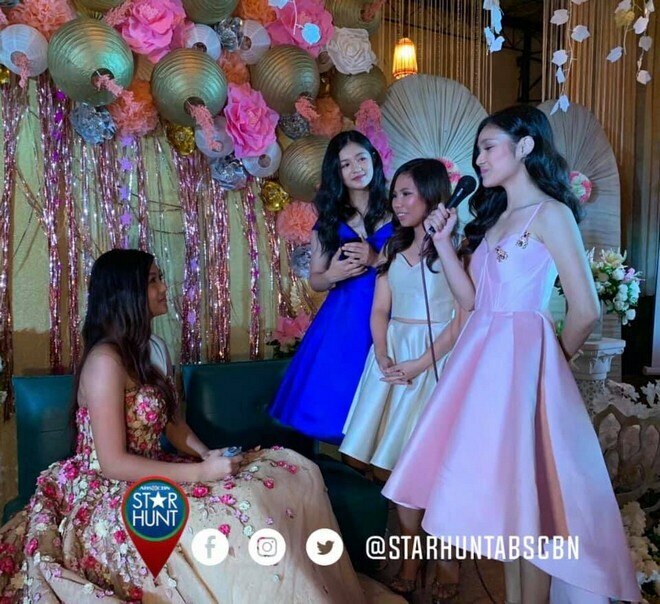 Present in the event were her PBB sisters and the rest of the Teen Big 4 Kaori Oinuma, Karina Bautista, and Lie Reposposa, who each took turns to give their touching messages to Jelay. 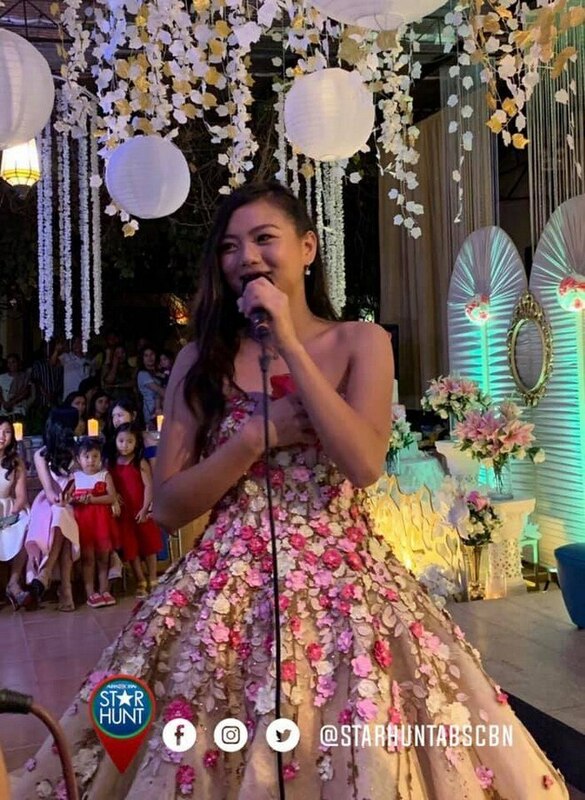 Swipe to see more highlights from Jelay’s gorgeous 18th birthday celebration!